A gynecologist is a practitioner who specializes in the health of the female reproductive system, including the diagnosis and treatment of disorders and diseases. An obstetrician specializes in the management of pregnancy, labor and the period directly following childbirth. Typically, the education and training for both fields occurs concurrently. Therefore an obstetrician/gynecologist (OB/GYN) can provide medical and surgical care to women with regard to pregnancy, childbirth and disorders of the reproductive system. This includes preventative care, prenatal care, detection of sexually transmitted diseases, Pap test screening, and family planning. 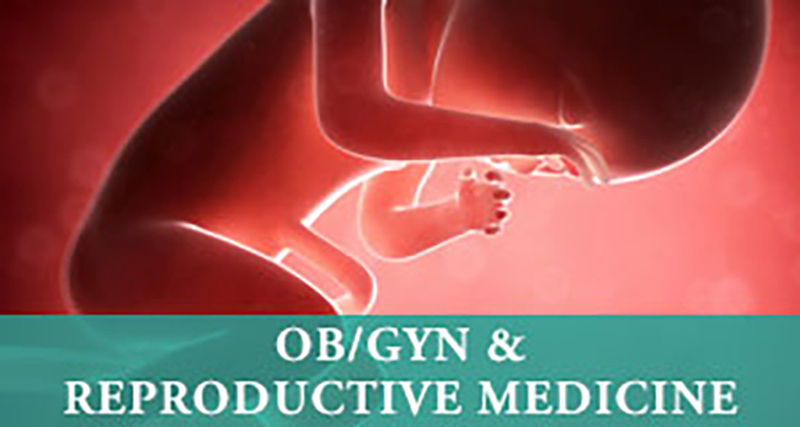 OB/GYN’s have knowledge and experience across a broad base of medical specialties and can vary their professional focus to provide high-quality healthcare for women.